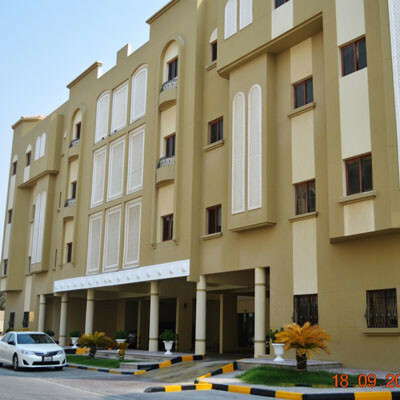 Three Four Real Estate has been fulfilling clienteles in the State of Qatar, providing state-of-the-art installation, maintenance, and repair for customers who request a service provider they can trust. We offer different kinds of electrical services and solutions to panel replacements and whole home rewiring. We cater both commercial and residential electrical services and maintenance. Our whole crew is dedicated to providing that every client with the individual attention their project demands, from simple repairs and straightforward installations to complex projects and whole electrical system design and redesign. If you are in need of new electrical services or installations, if you’re facing any problem and need troubleshooting or repair, please fill up the complaint form, our experts will ring back at you.